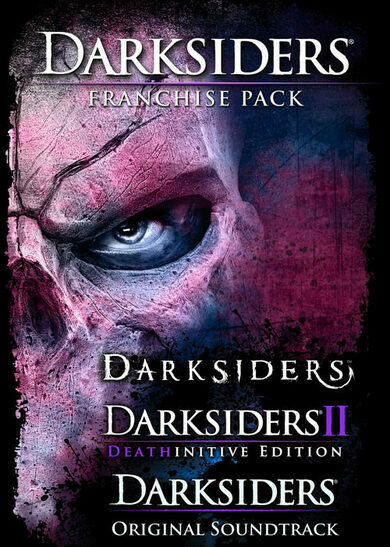 Get the best of what the Darksiders has to offer with the Darksiders Franchise Pack, a bundle that includes the Deathinitive Edition for Darksiders II, an exclusive soundtrack for the same game, and Darksiders Warmastered Edition game! 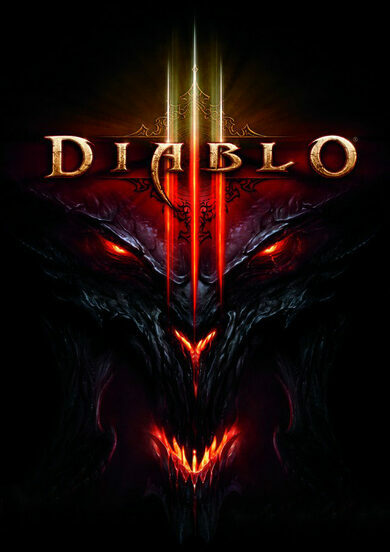 • All DLC ever released for Darksiders II, adding up to over 30 hours of gameplay! 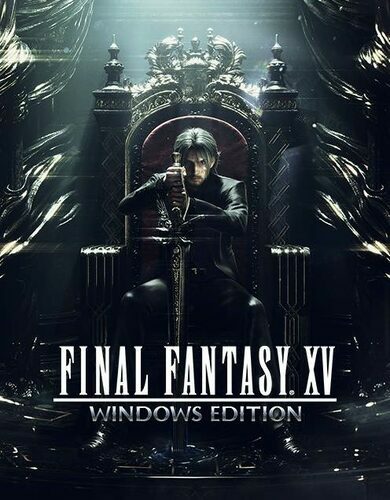 Play as a vicious warrior, taking on battles never seen before, in a vast open-world to explore and endless character customization options! 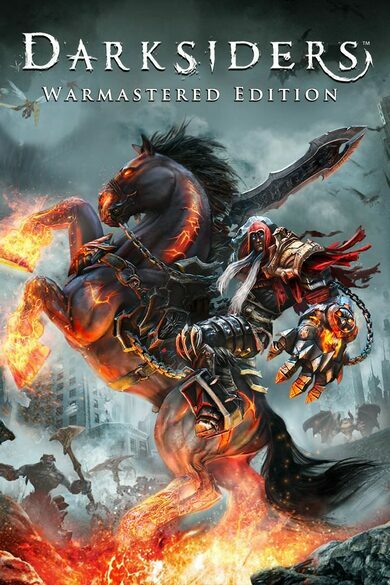 Battle for survival in an apocalyptic world of Darksiders, a role-playing game developed by Vigil Games! Get stronger with each passing day as you collect relics, gain new abilities and upgrade weapons, slowly merging with your character! Battle your way through post-apocalyptic wastelands and dungeons where everything that moves is out to kill you! Face anyone daring to stand in your way on your quest to redemption!